Woods Bagot has appointed international specialist Paul Rea to the role of Australia’s regional leader, rail. The appointment follows “unprecedented” levels of investment in transport infrastructure and a confident pipeline of work, says the practice. Rea brings with him more than 25 years in the architecture profession leading a wide range of high profile rail and metro projects, most recently Melbourne Metro and previously in London including with John McAslan + Partners where he was a key member of the transport and infrastructure team. Woods Bagot and John McAslan + Partners are currently collaborating in Sydney on the masterplan and upgrade of Central Station and its new station for Sydney Metro City and Southwest. Rea’s international experience includes the development of London’s Dalston Junction Interchange and King’s Cross Station as well as projects for Transport for London’s Future Stations program. He has also led master-planning projects for transport infrastructure improvement in New Delhi and Moscow and supported the design of Dhaka’s first metro project. As with leading cities the world over, says Rea, Australia’s are under extraordinary pressure to accommodate growth and address increasing congestion and traffic. Rail infrastructure construction to improve connectivity and reduce congestion is dominated by government-led urban transport projects which, he says, must be developed in relation to the urban fabric to be successful. “Transport projects need to be rooted in the local context and integrated as part of a city-shaping approach. Overall success will fall short if the transport design and associated development are not considered in an integrated way. When you focus on place, you do everything differently. “In metro systems around the world their DNA is essentially the same. Where there is a great deal of design finesse required is for the architecture to work efficiently, be safe and loved by the community, and perform a critical function creating an impression of a city,” Rea said. 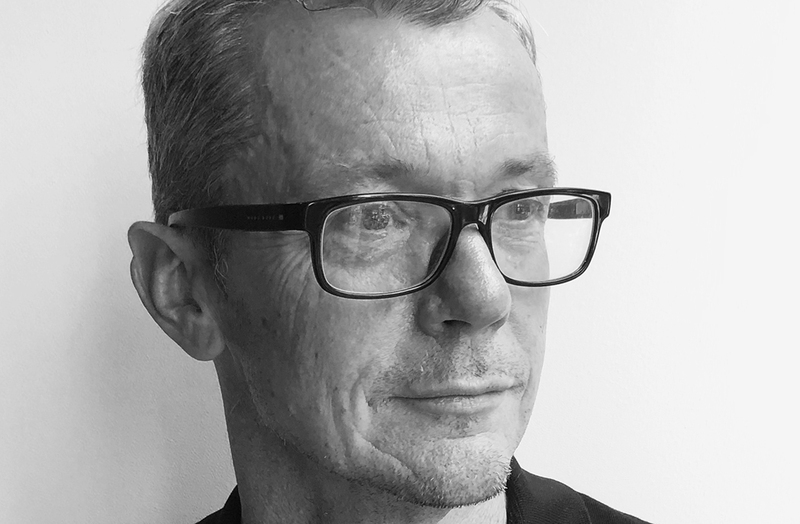 In announcing the appointment, Woods Bagot’s global transport leader James Berry says: “We’re delighted to welcome Paul to Woods Bagot. He brings decades of experience with some of the best practices in the UK and Australia and an exceptional portfolio of rail projects,” said Berry.